The Reeds Splicing Handbook was published in June of this year. Featuring D-Splicer ropesplicing tools. 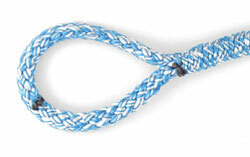 It is the little brother of the ‘Handbook Splicing Modern Ropes’. The author, Jan-Willem Polman, selected the most commonly used rope splicing tutorials. Also, all background information on rope materials has been left out. This resulted in a nicely compact splicingbook. Makes a great gift for sailors. D-SPLICER ceramic knife makes it easy to cut ropes made out of high-tech fibers like HMPE, Dyneema® or Stirotex®. The knives stay sharp very long and can cut the thickest ropes. Although make sure to handle them gently as it were a tea cup… after all, they are ceramic! This knife should be part of every rigger’s and sailor’s toolbox with splicing tools. Watch the newest video uploaded on our YouTube Channel D-SPLICER for more product info. Splicing modern ropes is a new book with more than 500 photo’s and has been published by Adlard Coles Nautical (Bloomsbury Publishing Plc). D-SPLICER products have great exposure in this book as they are used for many of the splicing techniques explained. 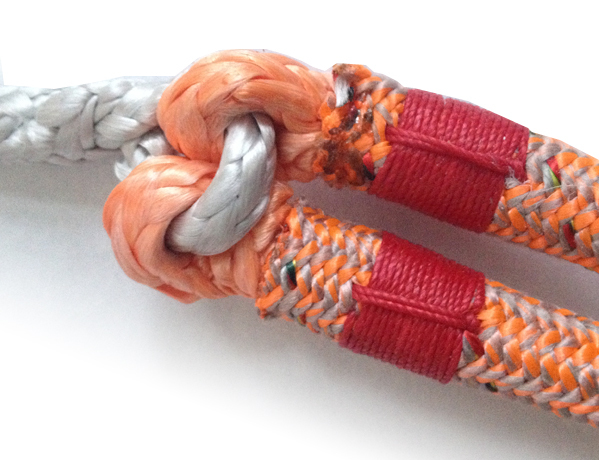 Learn how to splice rope now with this practical handbook by Jan-Willem Polman. When rope splicing it can be very difficult to pull through a rope. Even a D-SPLICER pulling fid will not always do the job as more strength needs to be applied and/or there is not enough space. A Softfid is another great innovation by D-SPLICER. Simple and effective! You first pull through the thin Dyneema rope and then clamp the rope into the white cover. 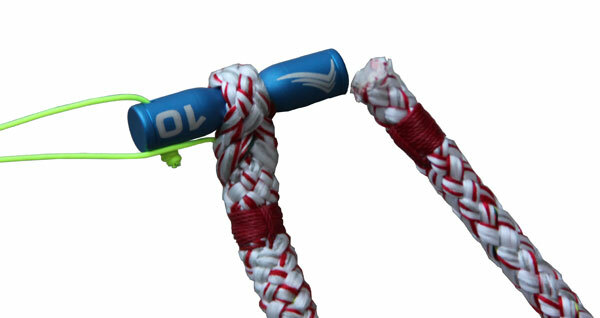 By pulling the Softfid, the cover will tighten itself around the rope. Yachting world has reviewed our D-SPLICER needle set and scissors for cutting Dyneema.